Police Inspector Mohd Asharf Dar was shot dead by terrorists in Pulwama's Larve village on Wednesday. Ashraf succumbed to critical bullet injuries in the attack, an official release noted. Police said that as per initial investigation, the complicity of terror outfit Hizbul Mujahideen was established. "We condemn these acts of cowardice by terrorists involving attacks on police officials," the police said. 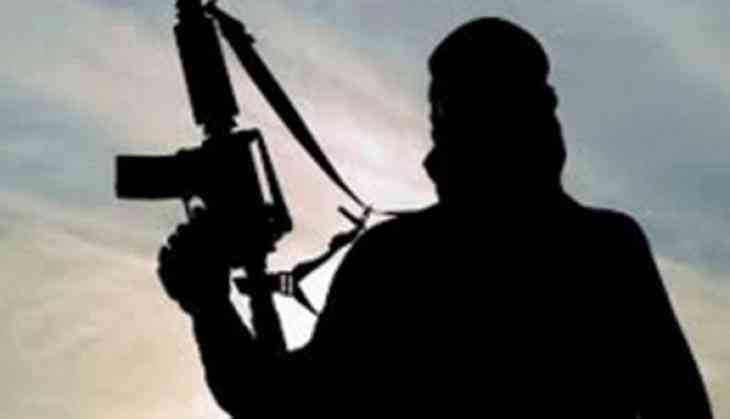 This is the third such attack on the same day, where a policeman succumbed to his injuries after being shot by terrorists at Louswani area of south Kashmir's Pulwama district. Earlier on Wednesday, a policeman was shot dead by terrorists in Kulgam district. Terrorists opened fire at Fayaz Ahmed Shah, a constable in Jammu and Kashmir Police, outside an Eidgah, when he was leaving after prayers.